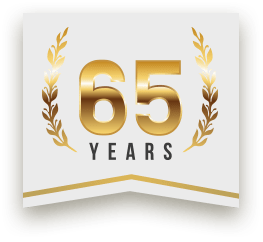 Lydell Motors has been servicing European cars for customers in the New Haven area since 1953. Thanks to our loyal customers! 2018 marks in business! But We Work On Most Makes & Models! $20.00 OFF Any Service of $200.00 or more. Disclaimer: Present or mention coupon at time of service. Cannot be combined with any other offers or discounts. See store for details. Lydell Motors offers a full range of services from scheduled vehicle maintenance, to wheel and tire mounting, precision alignment, fuel injection and performance modifications. We ensure the very best craftsmanship, customer service and attention to detail so that your experience is as pleasant and pain-free as possible. Our highly trained technicians are committed to you. We take pride in our work and back our repairs with warranties. Call us today or schedule an online appointment. We are A+ rated by the Better Business Bureau and are a certified Bosch Service Center. This means that Lydell Motors consistently meets Bosch’s high standards in order to maintain this certification. 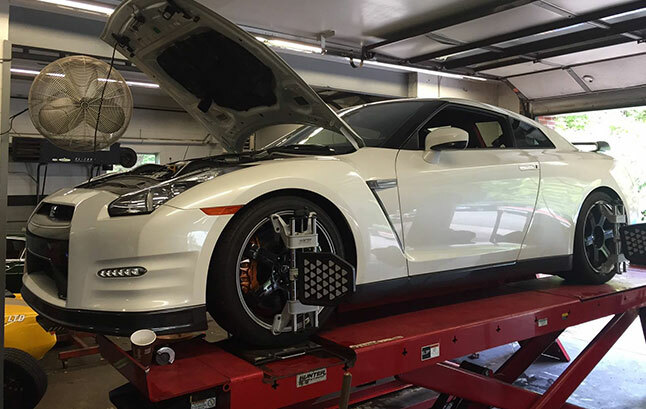 Our goal is to provide Free shuttle within 10 mile radius, Diagnostics, Suspension experts, Tire sales, Hawkeye alignment machine, hunter GST 9700 road force balancer, TC3500 mounting machine, Fuel injection, Tuning, Ignition systems. Without a doubt, the engine is the most critical component of any vehicle. By nature, cars don’t get along with hot weather as well as they do with mild weather – Texas included. The often-extreme temperatures are even more reason to have your engine serviced regularly – and to not put off the symptoms of potentially-serious engine issues. The brake system on your import is its most important safety system. Squeaky brake noises, a soft brake pedal, or not stopping as fast as you should are all signs of a potentially serious and costly brake problem. If you experience any of these conditions it is important to check your import car into Lydell Motors as you can. With the overwhelming importance of the engine and transmission, exhaust systems often get overlooked in the way of routine maintenance and troubleshooting. Exhaust systems typically consist of a muffler, a catalytic converter, a cylinder head or exhaust manifold, and possibly a turbocharger. These parts work together to help your import vehicle running at peak efficiency and optimal performance.